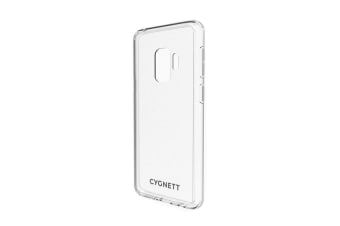 The Cygnett AeroShield Hard Case for Galaxy S9 offers full phone protection using dual complimentary materials. 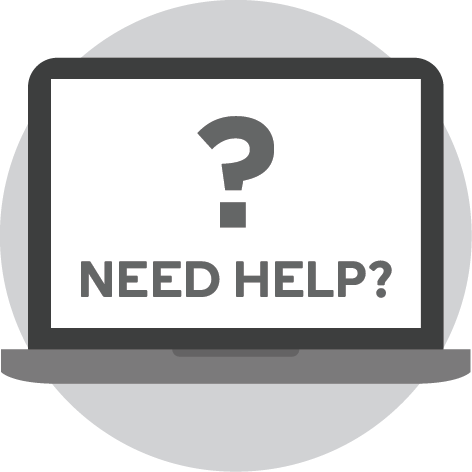 The AeroShield is precision engineered and features a slimline design catering for each individual’s needs. 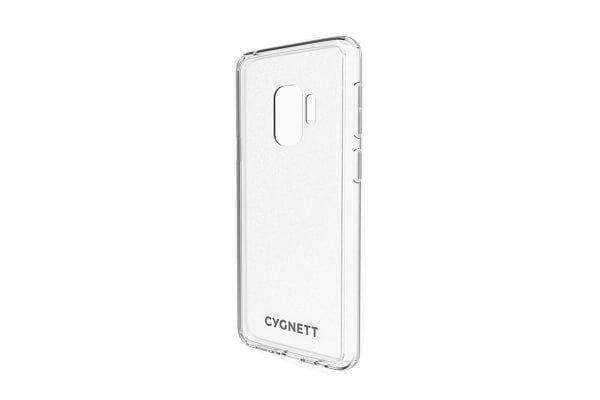 A crystal clear hard PC shell with a clear TPU frame gives this Cygnett AeroShield Hard Case for Galaxy S9 the cleanest and clearest look available. The clean finish is aimed at someone who is after a simple, functional yet completely stylish, sleek look that highlights the features of your phone. 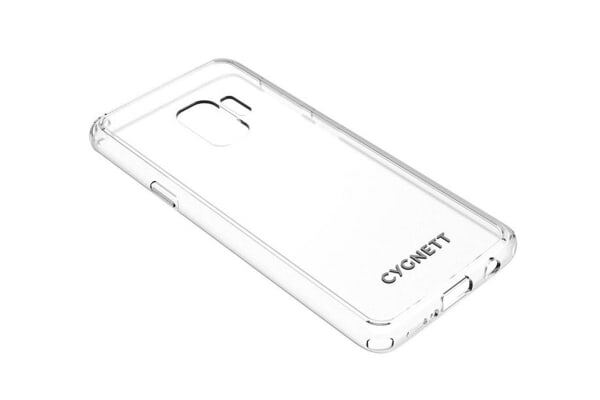 This technically advanced slimline case offers a hard Polycarbonate shell providing you with high level protection which is then combined with a soft shock proof, impact absorbing Thermo Polyurethane (TPU) sides. 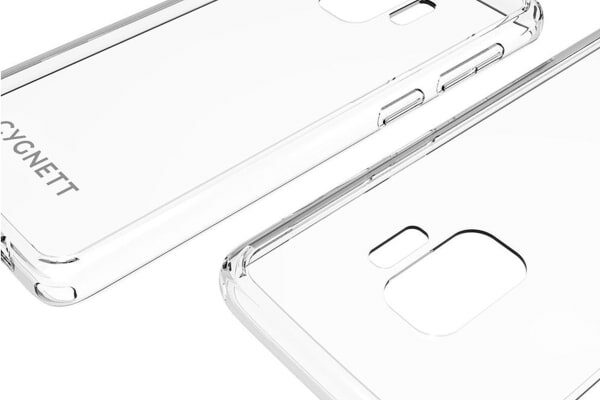 The AeroShield offers a high quality refined, designed case with the ultimate balance between protecting your phone through the use of technical materials with a slimline sleek form.